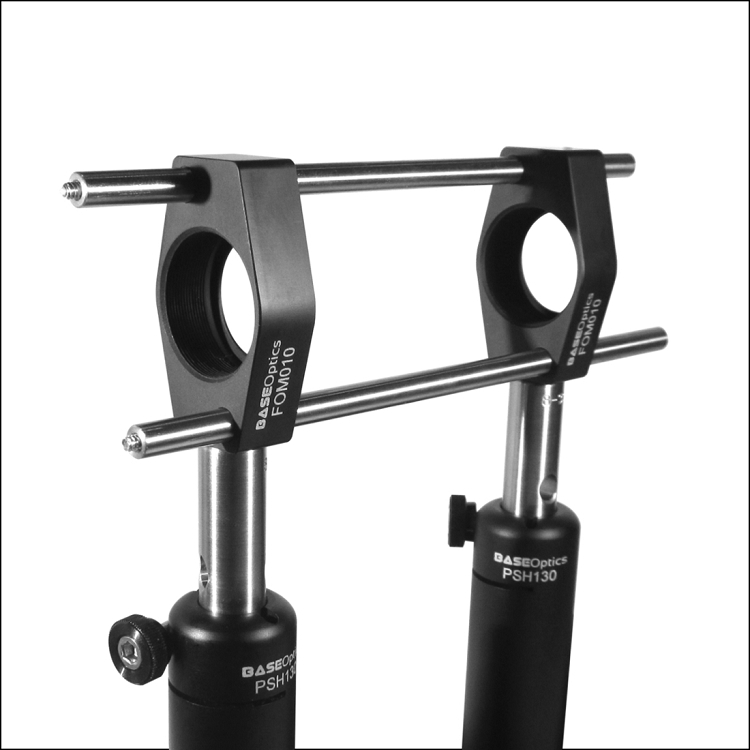 Base lab tools sells a growing range of opto-mechanical parts from base, clamps, brackets, posts and postholders to ultra fine adjustment screws and optical mounts. Much of our opto-mechanical focus has been on the parts used directly on our extensive line of honeycomb and solid aluminum optical breadboards and tables, but we also have what we believe are the best high precision fine adjustment screws to be found anywhere in the world. The vast majority of our opto-mechanical products are made in the USA and all are to our exacting standards.